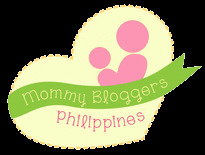 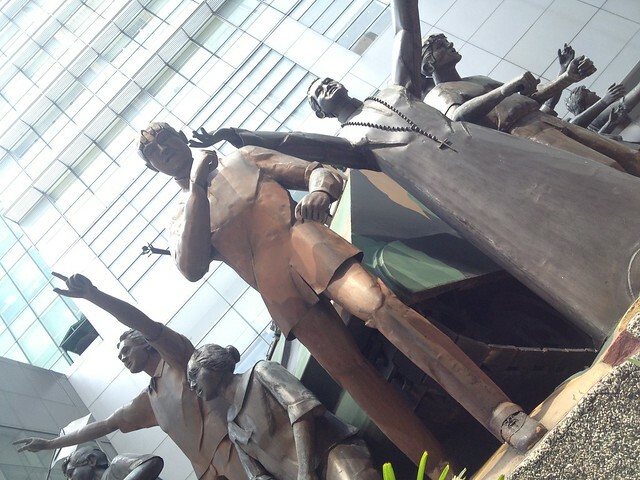 A week ago, I got to re-ignite my passion for our country through the event that was held in Yuchengco Museum. 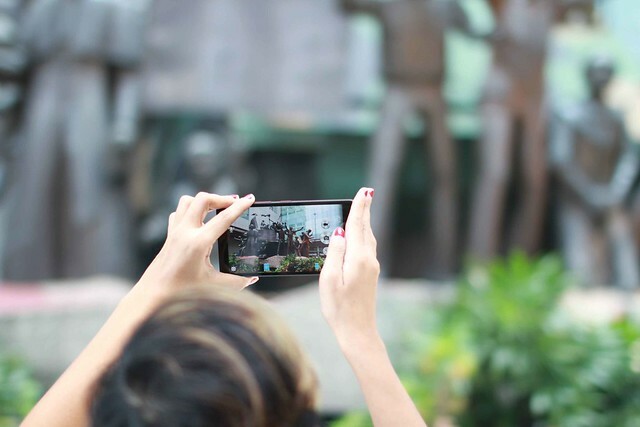 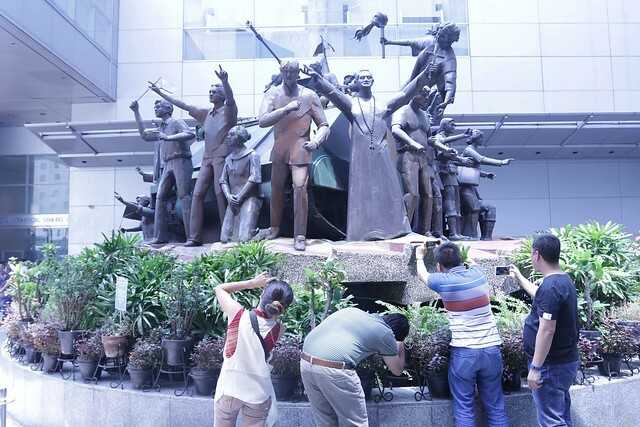 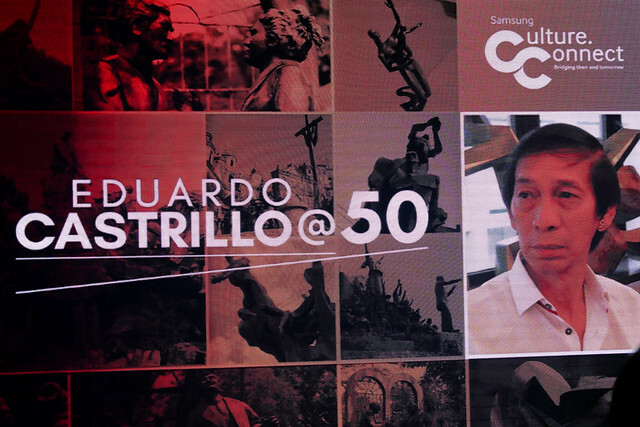 Alongside Samsung and the said museum, they launched Culture Connect: Castrillo @ 50, an Instagram contest, which aims to inspire Filipinos to embrace their nationalistic pride and express it on social media. 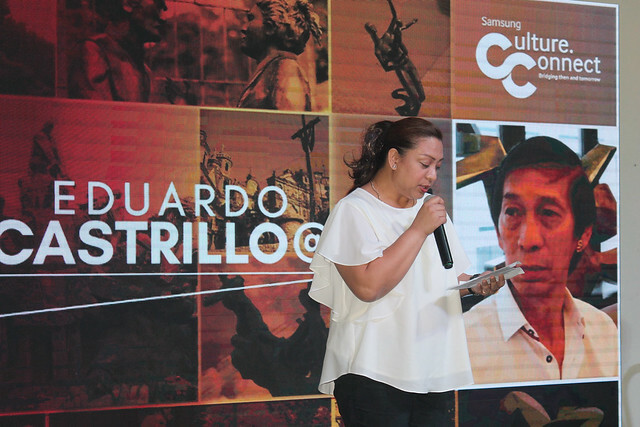 For full mechanics and more information (like which Castrillo Monuments are covered in the instagram contest) visit, www.eduardocastrillo.com, and follow @CastrilloCultureConnect on Instagram.